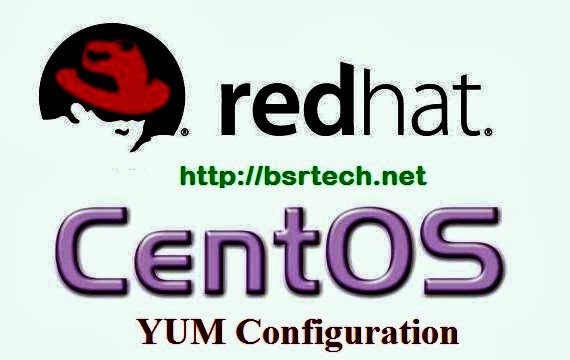 YUM(Yellowdog Update Modifier) is a default package management tool in Redhat/ CentOS.By using yum tool we can install, upgrade,remove the packages and also we can see the information about packages. You can install Packages using yum, first create a repository of all packages using these steps. Note : If you have RHEL5 DVD then execute below command once. Specify the repository location to yum. [root@bsrtech ~]# createrepo -v .
where gpgcheck is to check the authentication of repository. where "y" means without confirmation. You could have mentioned about Yumex and Yum Plugins. Without them I feel Yum is incomplete. Im using Fedora 17 Desktop and I find Yumex a better GUI for YUM.